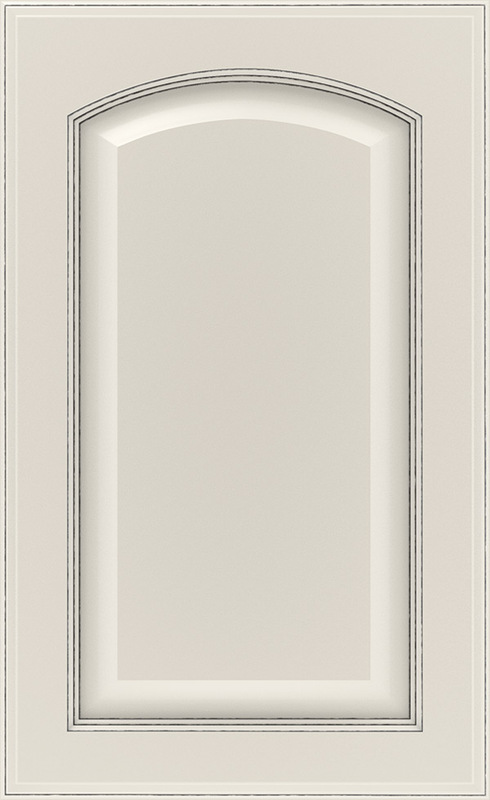 Product photography and illustrations have been reproduced as accurately as print and web technologies permit. 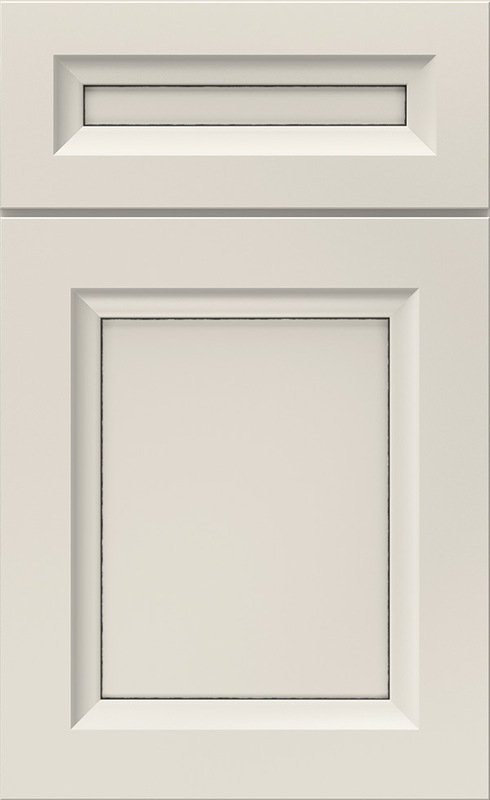 To ensure highest satisfaction, we suggest you view an actual sample from your dealer for best color, wood grain and finish representation. 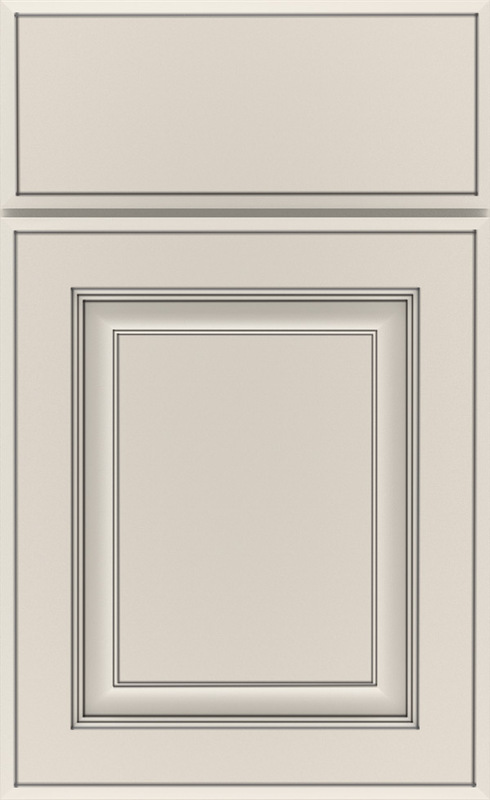 Painted Maple products in Echo may be comprised of MDF and other hardwood components. 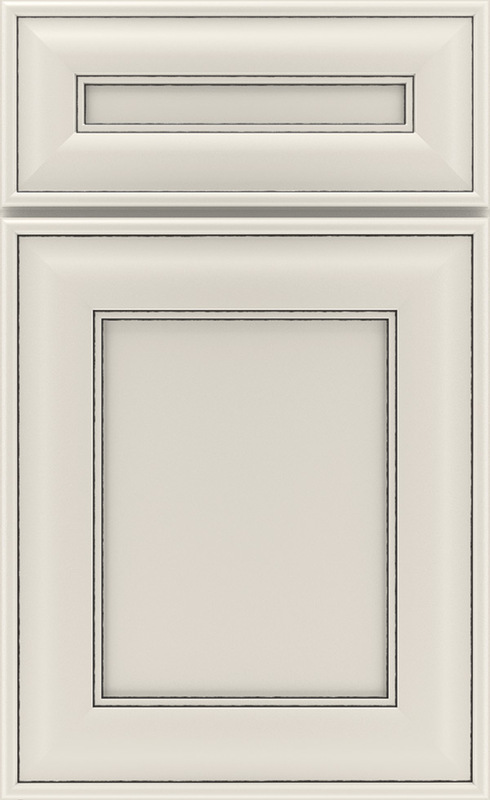 Maple Dover, a cool gray-white cabinet paint, looks amazing on its own in a variety of settings, and it also pairs beautifully with both wood tone finishes and other, darker cool opaques. 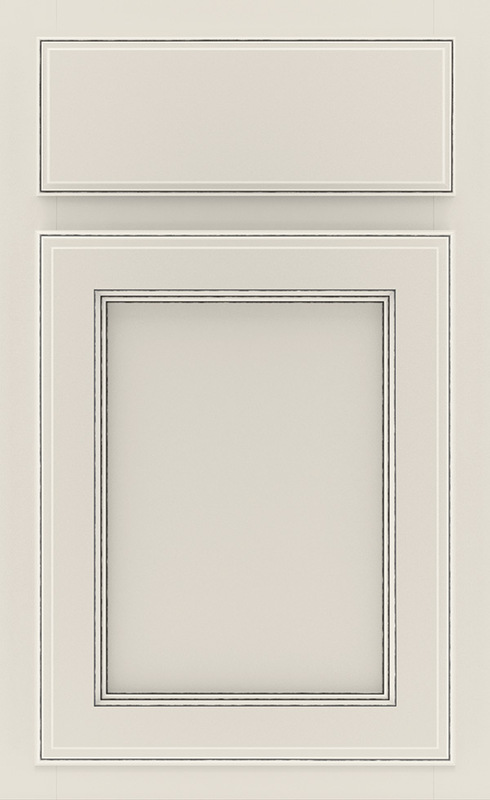 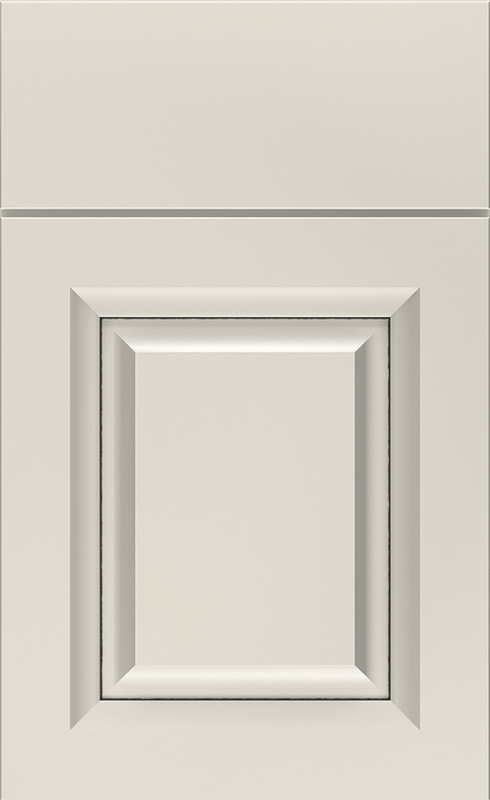 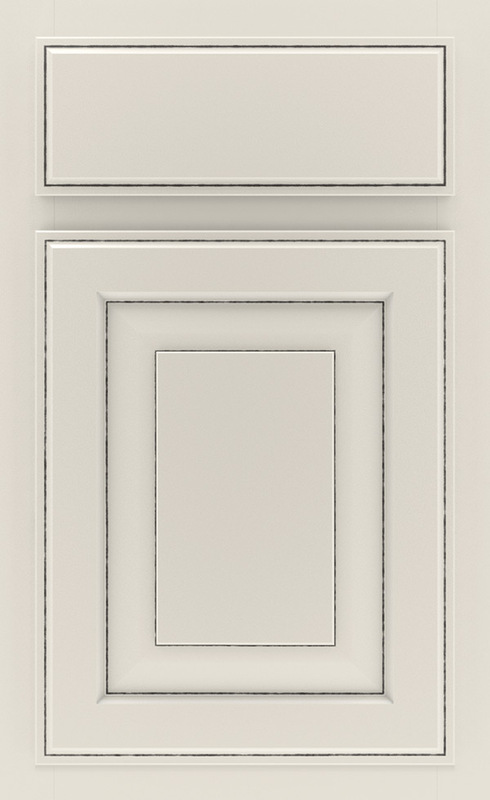 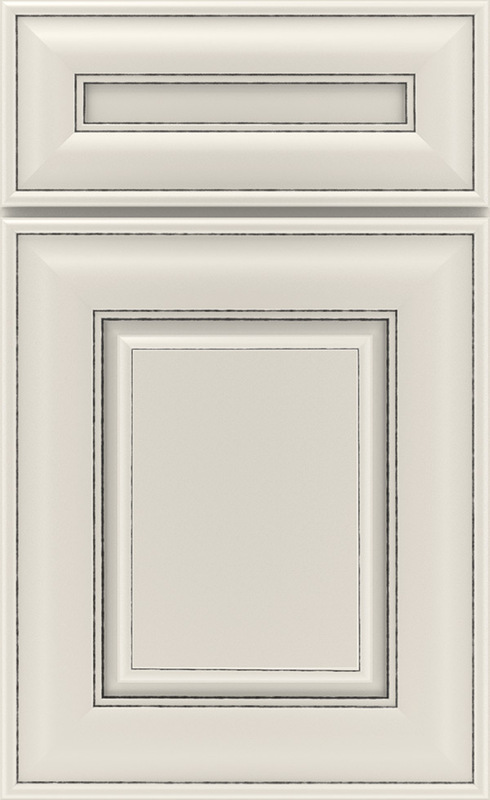 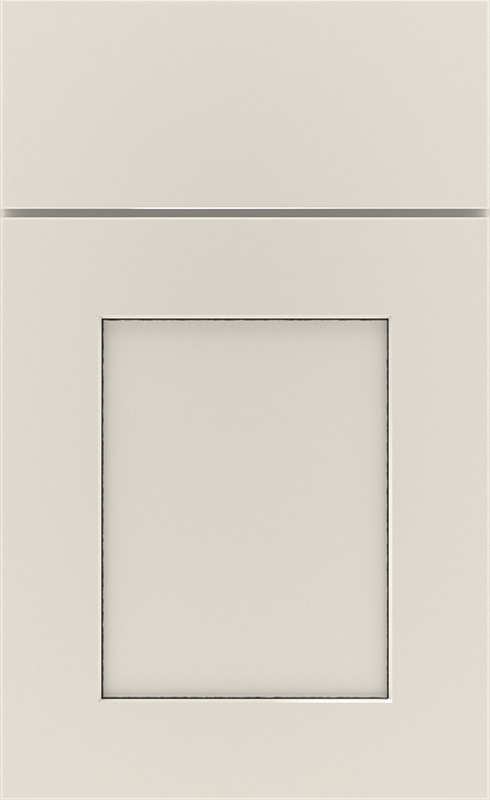 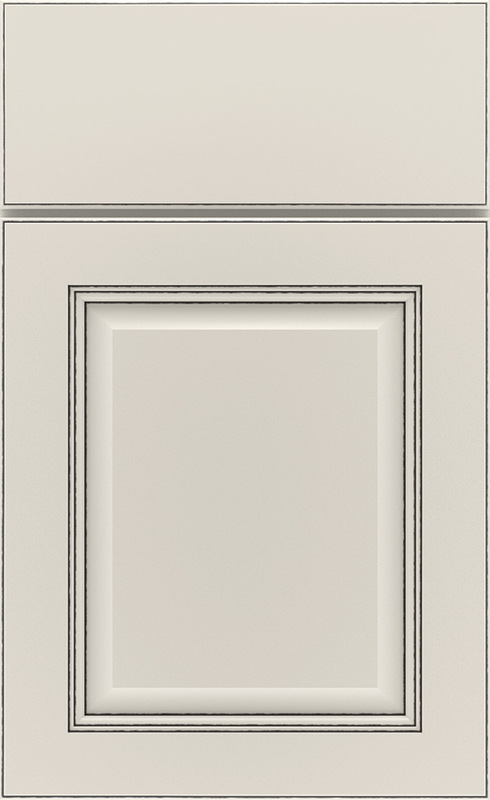 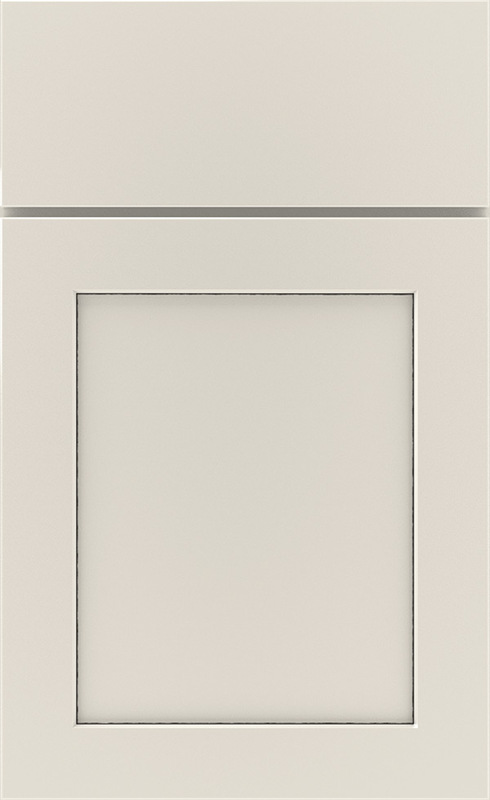 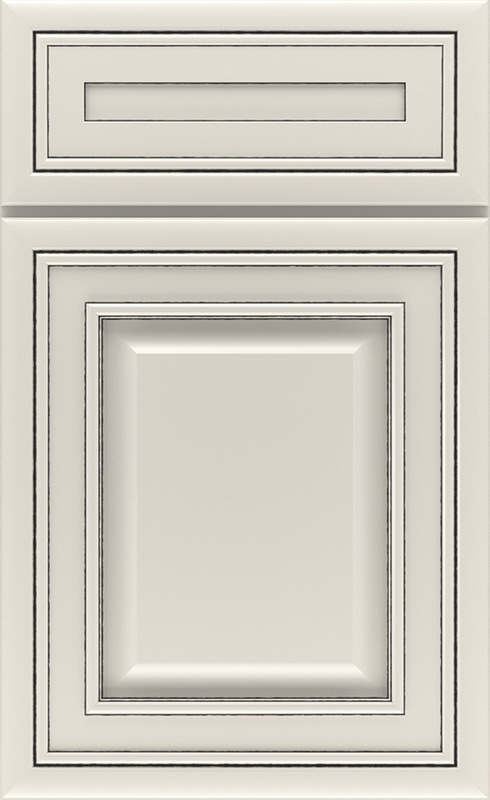 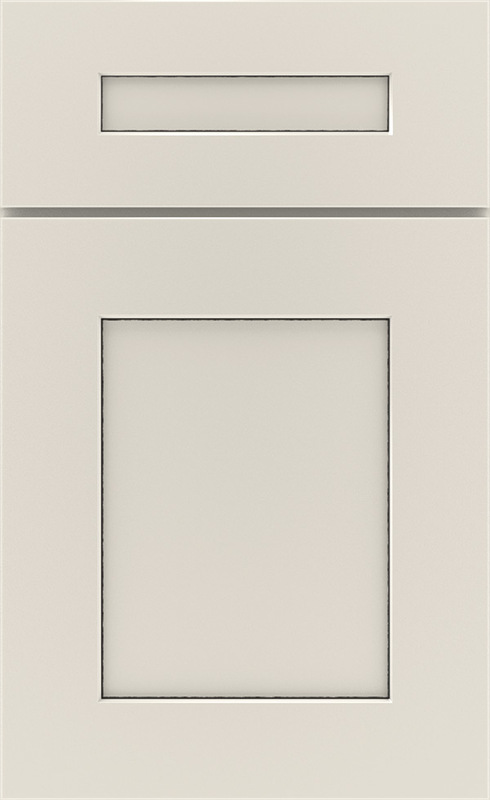 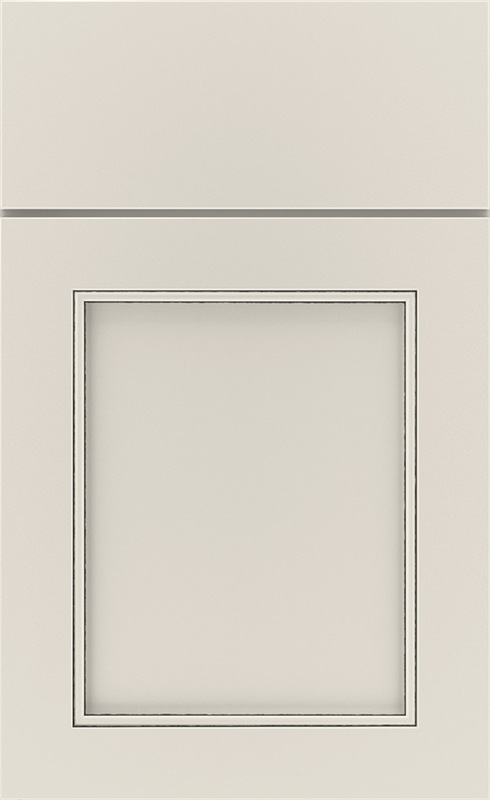 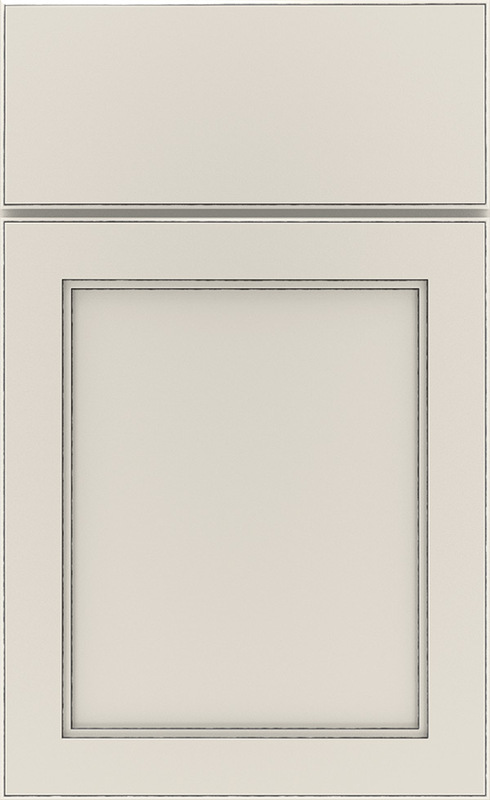 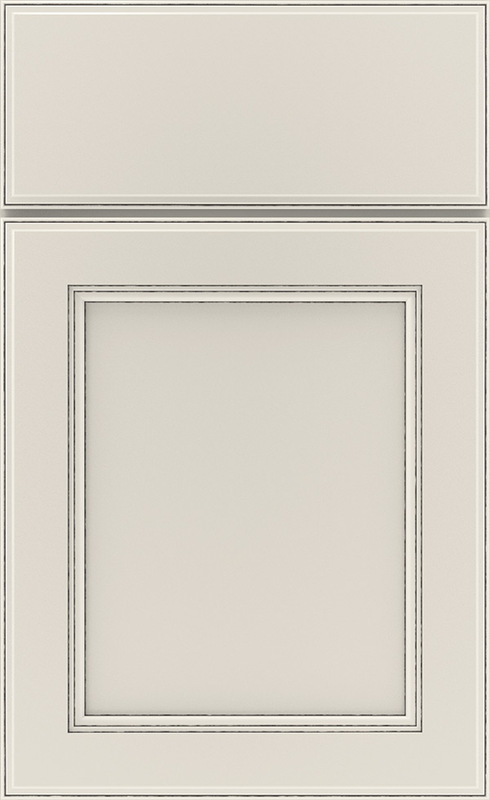 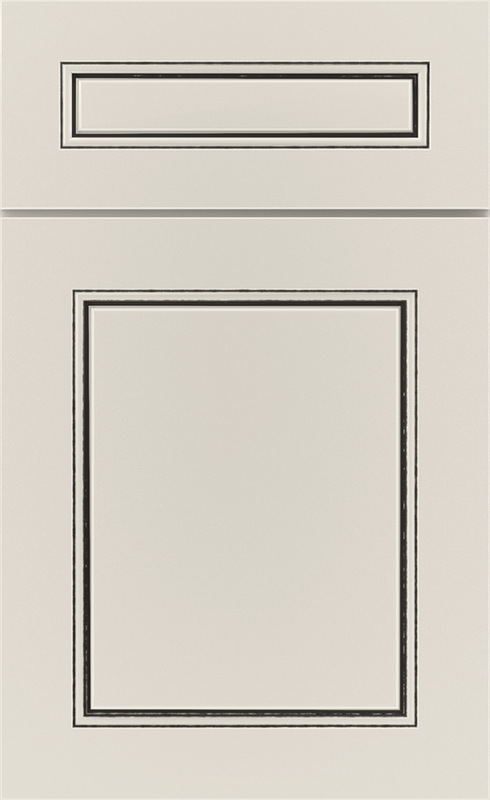 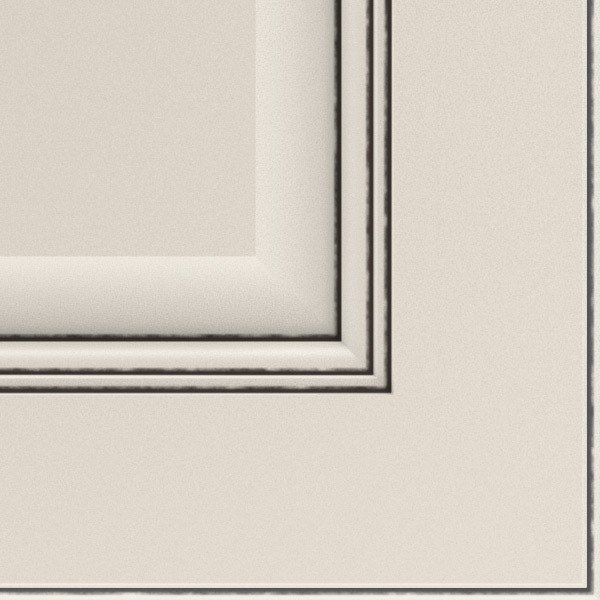 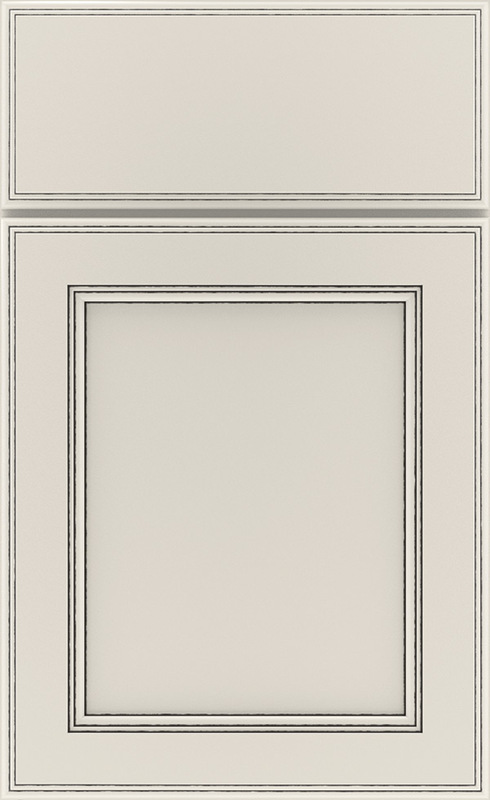 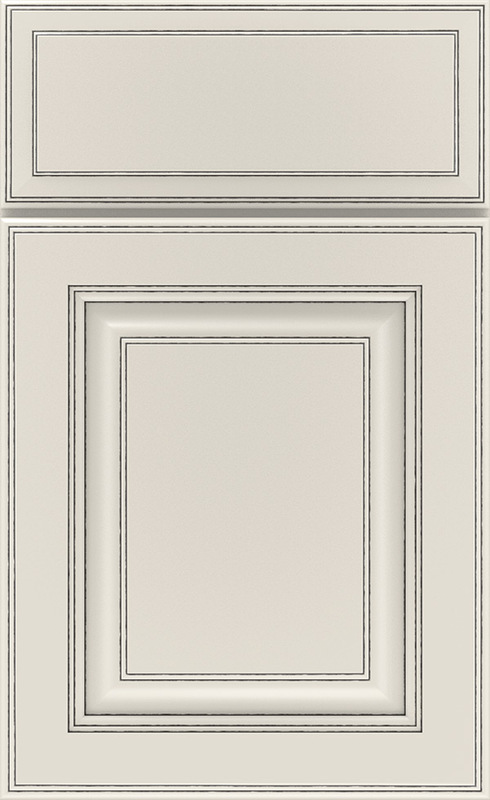 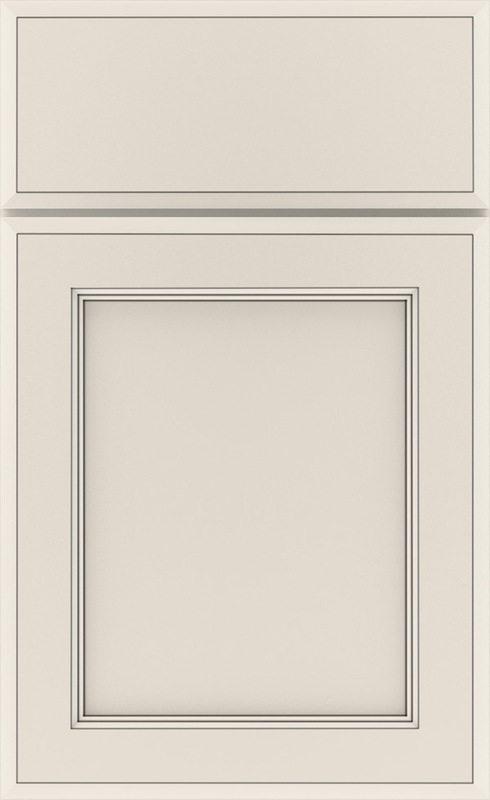 Cabinet detail glazing in Amaretto Creme warms it up and adds contrast, enhancing the look.